What happens when addiction consumes everything around you? Hello! 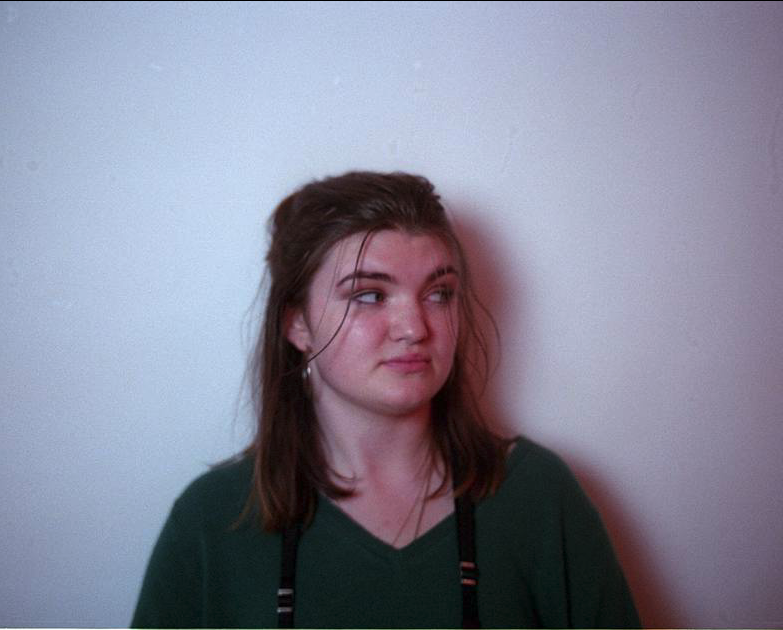 We are second year Middlesex University Film students and our team is comprised of four talented individuals. 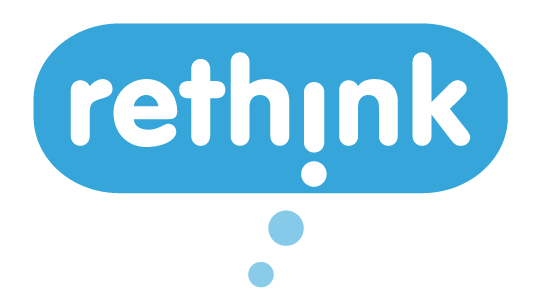 We want to inspire and amaze hundreds of people around the world with new and innovative content. 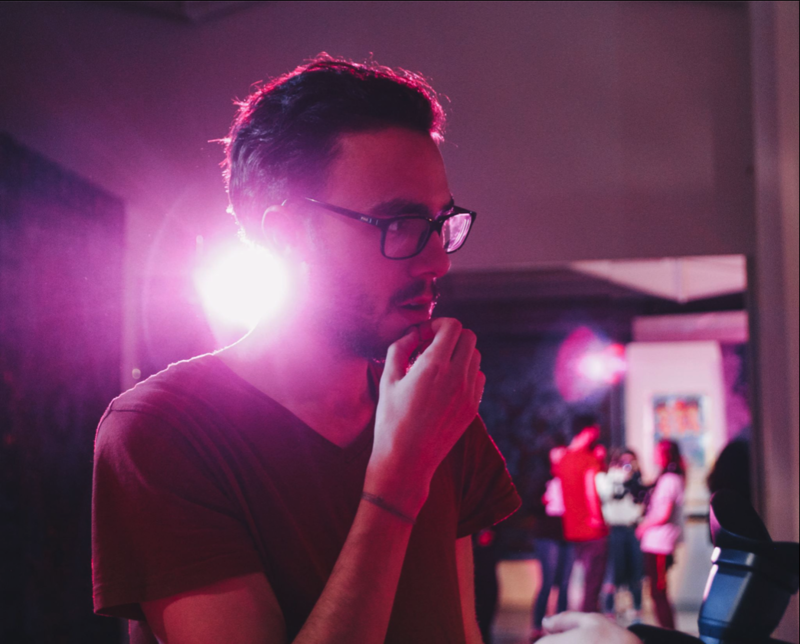 Our Producer Edward Morris and Director Miguel Martins have worked together numerous times before. Their most recent work Guillotine got nominated for best student Music Video at Middlesex University. What is Double or Quits about? A year after the death of his grandmother, Toby, a 19-year-old boy, lives alone with his grandfather Bill. After drifting apart, Toby must choose whether to pursue his dream as a professional BMX rider or look after his increasing lonely grandad. But will Bill's secret past addiction come back to ruin Toby's future? 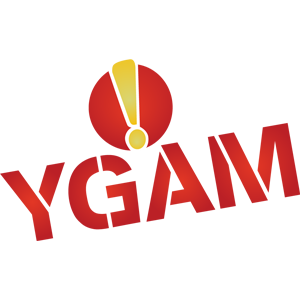 Our goal is to raise awareness about gambling addiction and the millions of people who suffer from the associated consequences every day. The impact of gambling addiction is often underestimated and misunderstood. It causes just as much damage as any other addiction - not only to the person who suffers from it but also to everyone close to them, like friends and family. We hope after reading on, you’ll get as excited and passionate about this project as we are, and help us to make it come true! This film means a lot to us because we all know someone who suffers from some form of addiction, with varying consequences. We know how it can go unnoticed for many years, consume the people who suffer from it, and tear apart strong relationships. We believe we have a really good story truly worth showing to the world. Although gambling addiction has been shown through film before, we feel that most depictions don't show how even the strongest relationships can be affected by addiction, so we have created characters we would be able to relate to, and, most importantly, the viewer would be able to relate to. While gambling may begin as a conscious choice, it can lead to addiction, like many other things in life. For those afflicted, it can be incredibly difficult to seek help and recover due to the stigma society has placed on those suffering from addictions. We want to help pull down the stereotypes, making our audience more aware and sympathetic to this nationwide problem. Making a film involves a lot of financial investment, and as this is a university project comprised of a group of students, we can’t afford to fund this film on our own. That’s where you come in. In order to make this project a reality, we need your help! 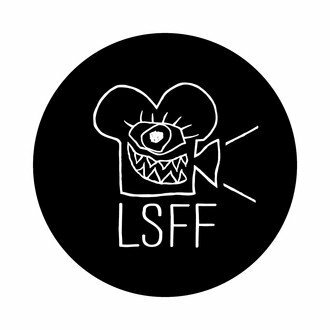 Additionally, we would love to further promote our film and give it the exposure it deserves by entering it into short film festivals within the UK, including the London Short Film Festival, York’s Aesthetica Short Film Festival, and Watersprite International Student Film Festival. 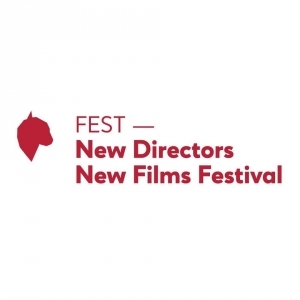 We would also love to spread our story further afield, potentially by entering it into festivals like the Indy Shorts International Film Fest and FEST's New Directors | New Films Festival in Espinho, Portugal, as our director is Portuguese! Actors – 7%: Actors are a key part in a film and we want good actors to create a personal and emotional interaction with the audience. Locations – 28%: The location needs to serve the story on the same level that props/costumes/visual style do. Pubs, bike shops and gambling dens all cost money and are key in portraying our story. Travel – 14%: London is expensive. As this is a student film, crew members often work for free so the least we can do is help pay their travel expenses across London. 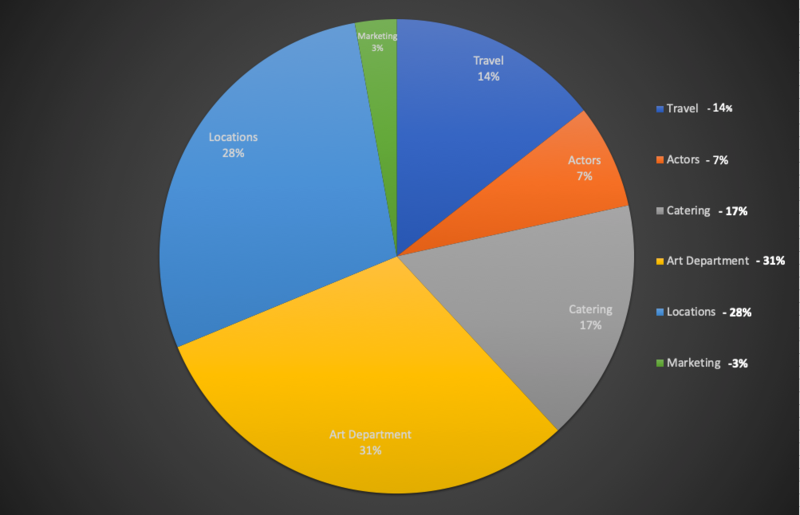 Catering - 17%: Like travel, it is a professional courtesy to provide food and drink to both cast and crew, especially if working for free. This plays an essential role in helping to ensure all members of the team stay motivated throughout the production. Art Department - 31%: The art department consists of every prop, costume, hair accessory and make-up choice you see on screen. When making a film about gambling, finding appropriate and professional tables, chips, cards and everything in between can be expensive. If these things look cheap, then our film won’t look as professional as it could. Marketing – 3%: As this film develops we believe it has the ability to reach film festivals. The average film festival costs between £50-£100 to enter. 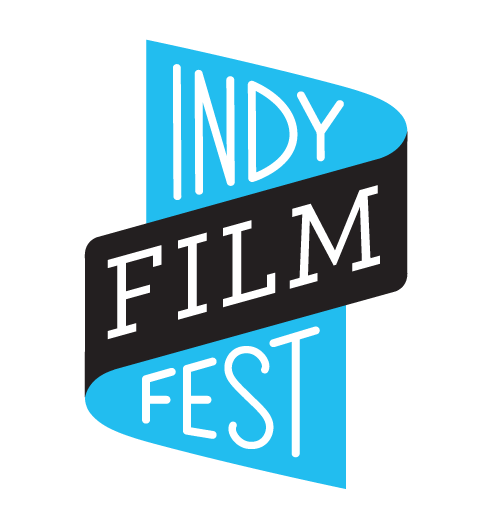 In order for our film to be a success we believe it should reach a mass audience and festivals are a great way to achieve this. 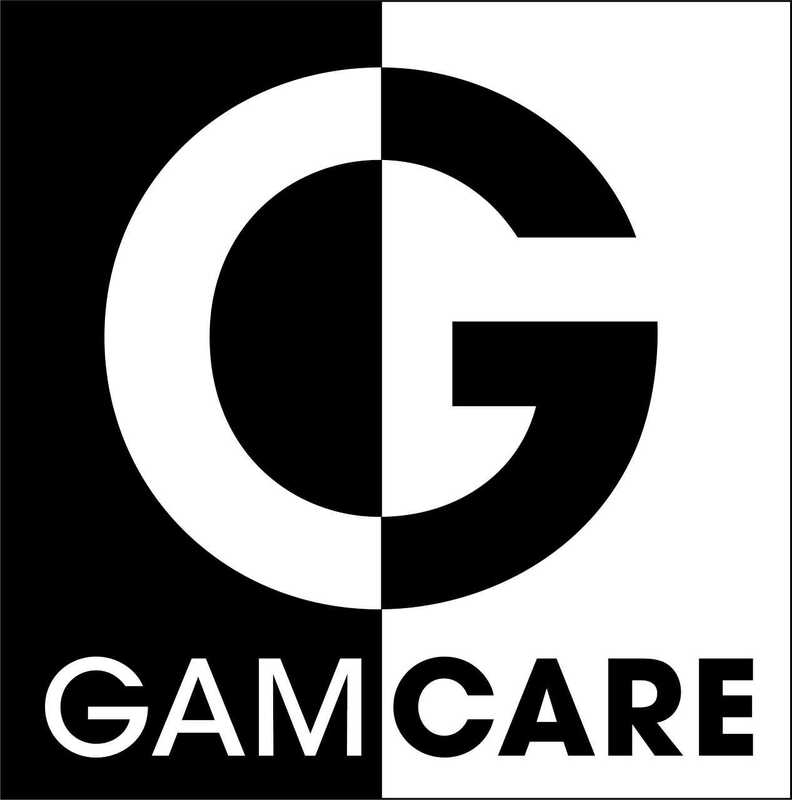 Any money not spent during the production of this film will be donated to charities working to support people affected by problem gambling and their families, such as GamCare, Gamble Aware, Rethink Gambling. In addition to the charities mentioned above, here are a few more that support those suffering form this addiction: Step Change, Gordon Moody, Gamblers Anonymous and Young Gamblers Education Trust. "For me this film is all about conveying the emotional impact of addiction, it’s a real roller-coaster ride". Miguel has came over from Portugal to share his visual ideas with the rest of the world. Previous work: Guillotine (Music Video – Director), The Laugher Short Story (Director of Photography) and Room 2 Short Film (Director). Click here to see Miguel's YouTube channel. "When picking the script I wanted one with tension. Something that will make the audience hold onto the edge of their seat. This film has a surprise around every corner." Edward has a passion for film and wants to push the production in the best possible direction. Previous work: Guillotine (Music Video - Producer), The Laugher Short Story (Editor) and Room 2 (Producer and Editor). Click here to see Edward's YouTube channel. "I couldn't wait to be part of the project. There's something so interesting about trying to show an addiction through visuals. It's going to look fantastic." Ella has been holding a camera since she was nine and has a pure talent for visuals. Previous work: The Tobacco Shop Short Story (Director of Photography), Who's Your Community ( Short Documentary - Director and Director of Photography) and MAIS NINGUÉM- BANDA DO MAR (Music Video - Director). "When I first read the script I thought of the endless possibilities. There are so many routes we could choose and they would all work. Reinforcing the realism is going to be spectacular for me". 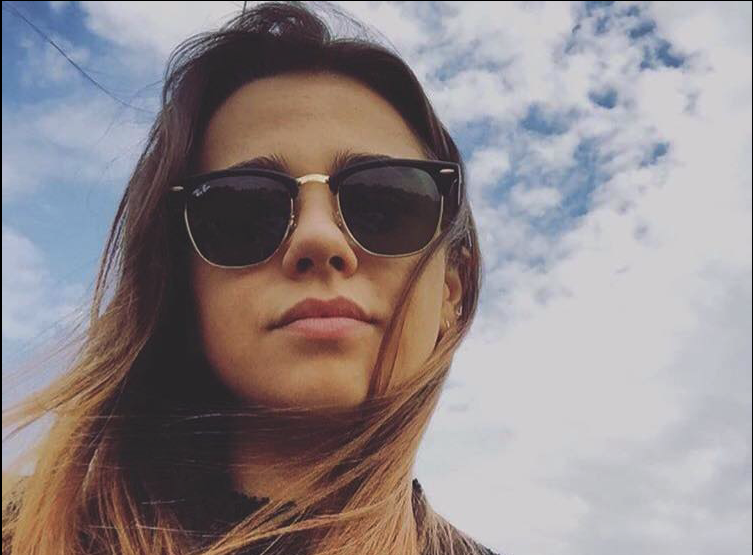 Mariana has also moved from Portugal and is always looking to bring a flair into her projects. Previous work: Guillotine (Music Video - Production Designer), The Tobacco Shop (Producer) and MAIS NINGUÉM- BANDA DO MAR (Music Video - Art Director). Casting, who’s playing these characters? At this moment, we are taking our time with casting as we want to find not only the best possible actors but also actors who are just as emotionally invested in the subject and the film as us. Make sure to follow our social media updates for casting! We are always looking for new ways to promote our film and we think one of the best is through social media. Make sure to check out our Facebook and Instagram for live updates on casting news, Behind the scene photos and videos, but most of all to see the progress of the production! Financial donations go along way and will help get the project off the paper, but they’re not the only way you can help. If you simply share this on your social media and tell everyone you know about us and this amazing project - friends, family and neighbours - you’re already helping us enormously! Furthermore, if you want to donate and can't because your not a PayPal member then please contact us and we can help guide you through your donation via another way! Every little effort helps…Thank you for taking the time to get to know us and our project, and THANK YOU in advance for all your help! Receive a thank you email and link to the film when it is completed. Get your name in the credits of Double or Quits! + Thank you email and film link. 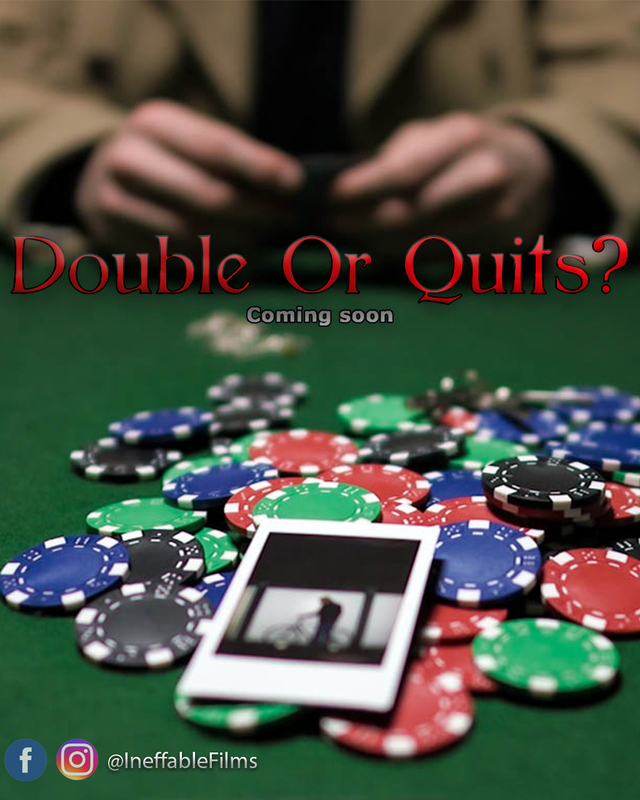 Receive a printed A3 Double or Quits movie poster signed by the production company! + Film credit + Thank you email and film link. Be entered into a draw for a chance to come to our screening! Held in London in June 2019, travel not included. + Signed print film poster + Film credit + Thank you email and film link. 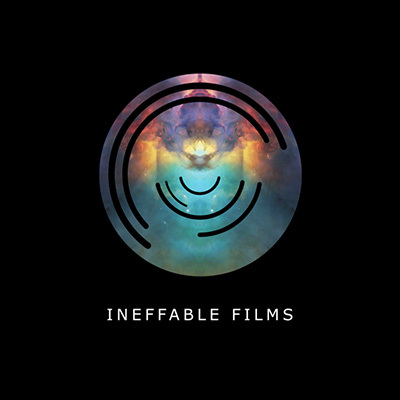 Receive a branded Ineffable Films t-shirt in your size + Entry into screening ticket draw + Signed print film poster + Film credit + Thank you email and film link. 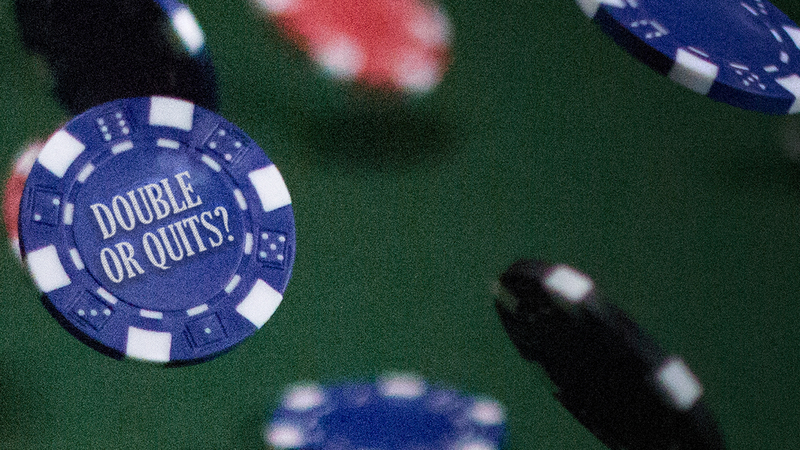 Recieve a personalised Double or Quits poker chip + Ineffable Films t-shirt + Entry into screening ticket draw + Signed print film poster + Film credit + Thank you email and film link.